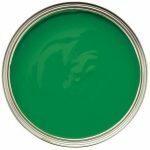 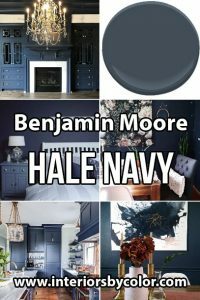 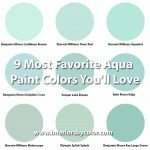 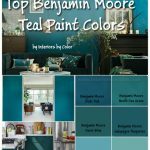 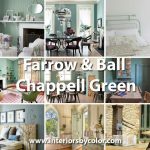 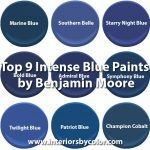 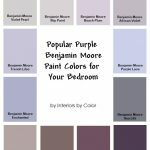 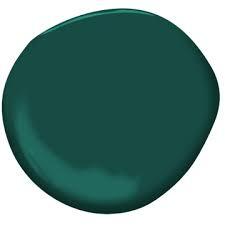 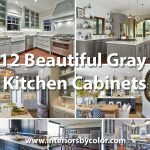 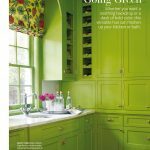 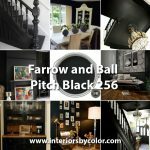 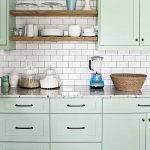 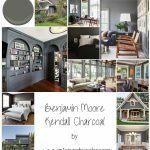 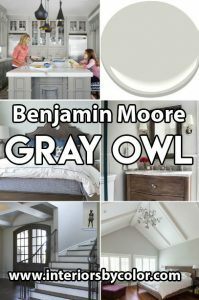 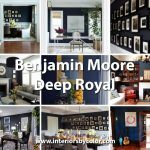 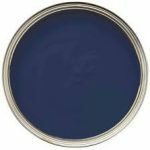 Benjamin Moore Forest Green is a dark true green that is a very popular paint color selection for kitchen cabinets. 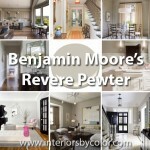 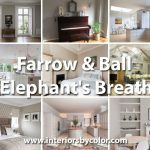 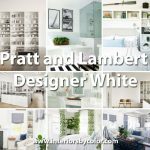 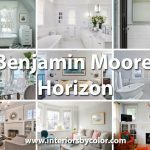 This paint color goes well with white as it provides a good contrast. 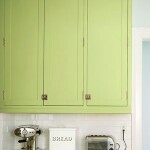 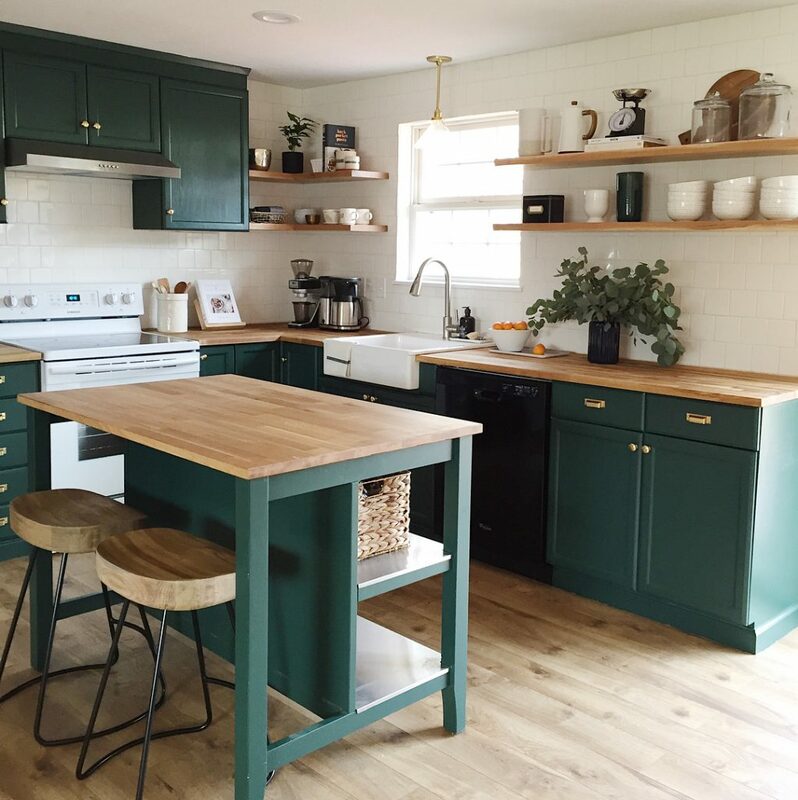 Benjamin Moore Forest Green painted kitchen cabinets. 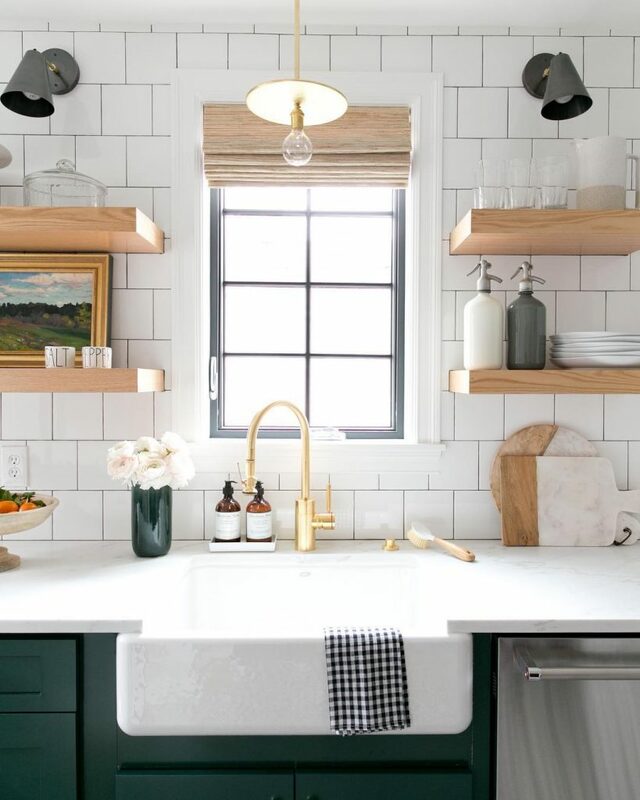 Via lightanddwell. 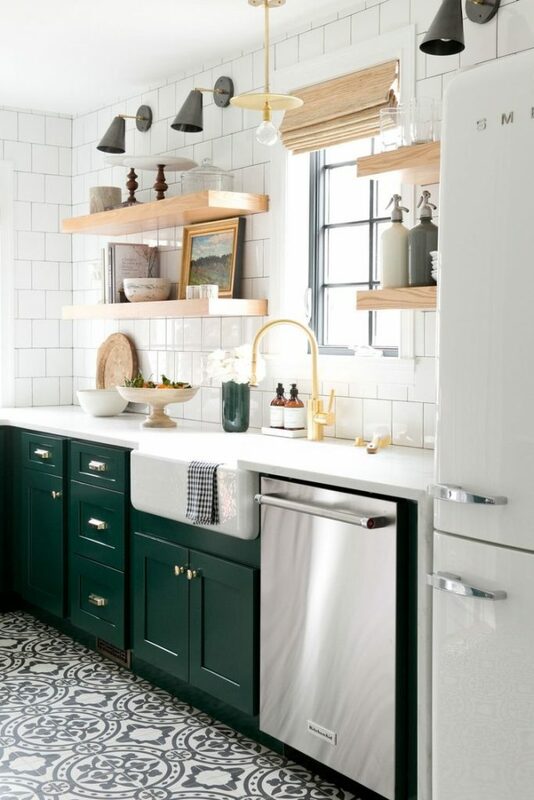 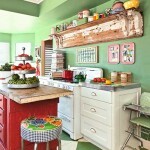 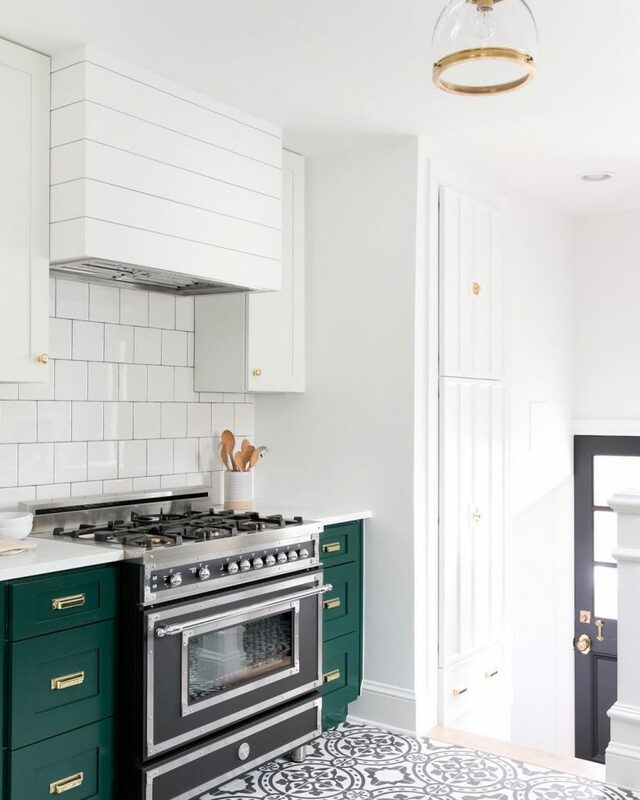 Bold kitchen in green and white painted in Benjamin Moore Forest Green and Super White. 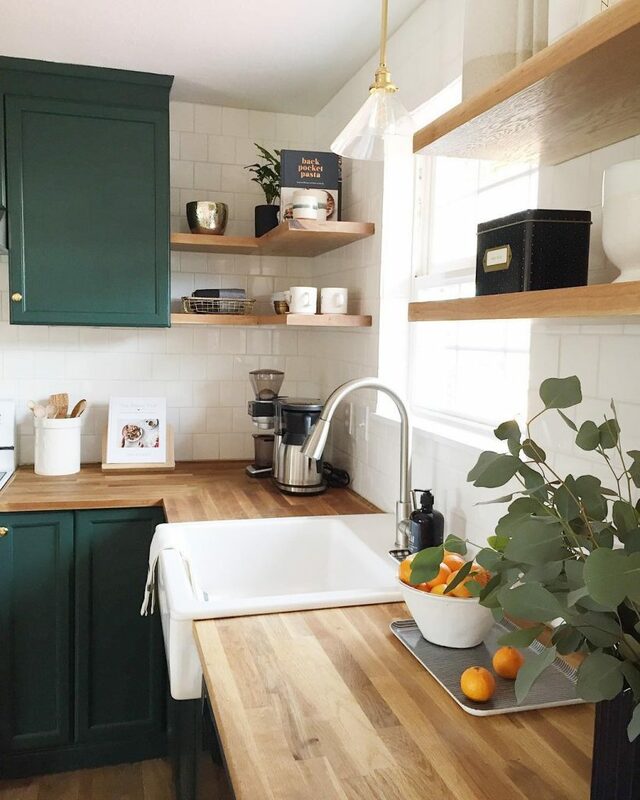 Via studiomcgee. 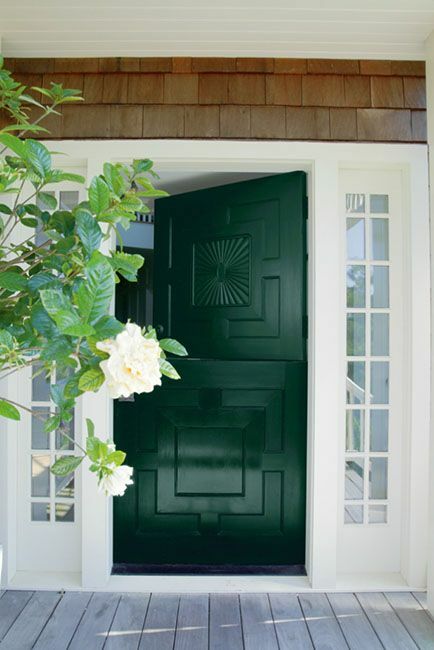 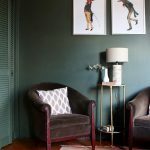 Benjamin Moore Forest Green Green Paint Color Scheme for the Front Door.